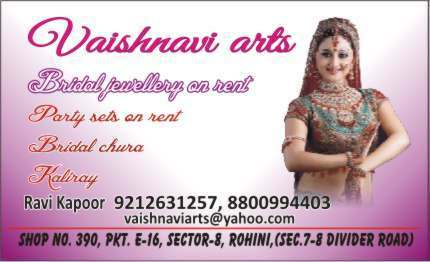 We both met through matrimonialvivah.com site. 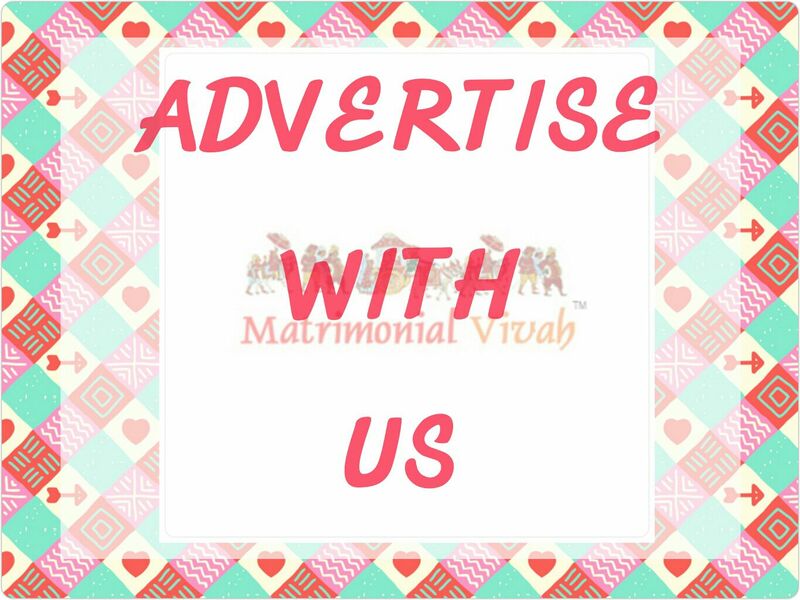 We are very thankful to Matrimonialvivah.com and feel blessed as we are united through this site. We would even refer this to our friends and relatives so that even they can have best in there life....... Thank you so much. "Matrimonialvivah.com Team congratulates Pankaj & Parveen . We wish you both a happy Life.